My first taste of ‘Thai food’ was a pack of instant Tom Yum soup which had no flavor except for the intense heat. It left me with a scalded tongue. I haven’t given it another chance until I found myself in Bangkok. 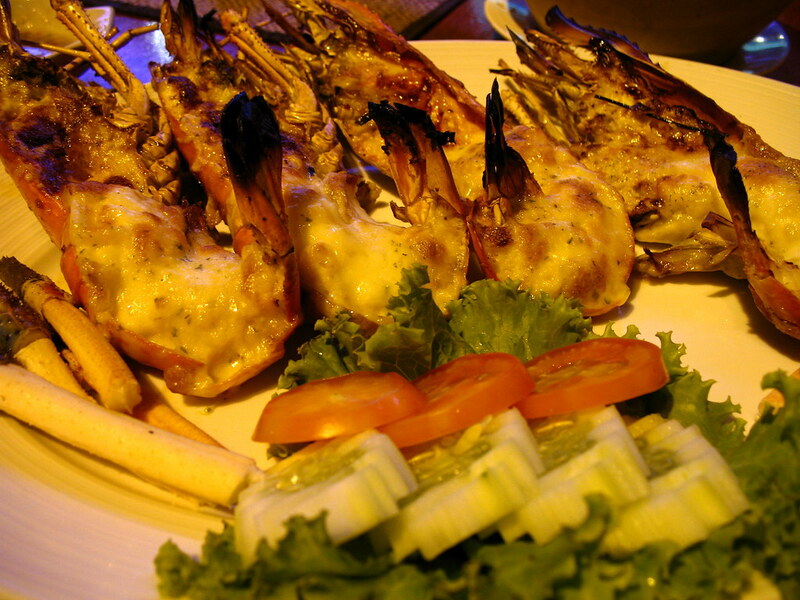 Speaking about Thai food in general, the flavor profiles are an interesting harmony of sweet, sour, salty, spicy. The keffir lime and lemongrass makes the dishes refreshing, despite the heat. It really does make the taste buds sing. 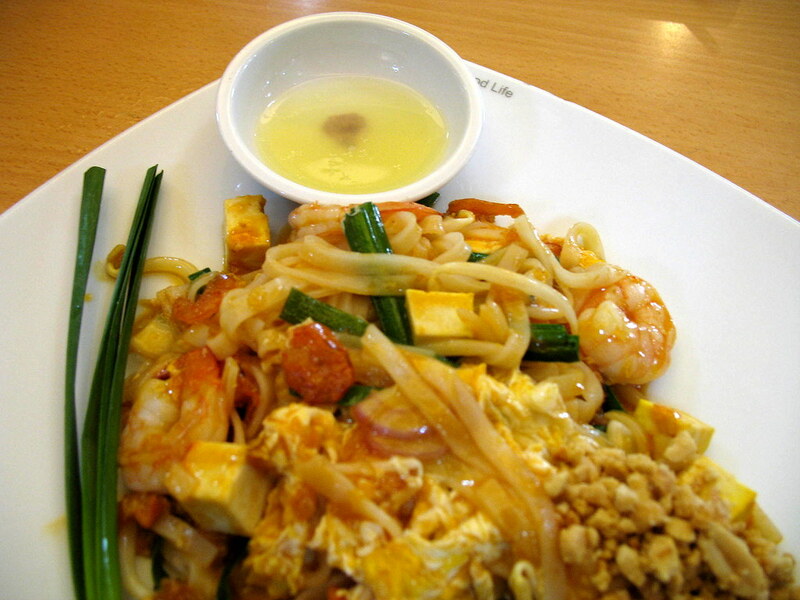 I can eat pad thai everyday. oh, so this is where you update more often. i didn’t know! anyway…to comment. 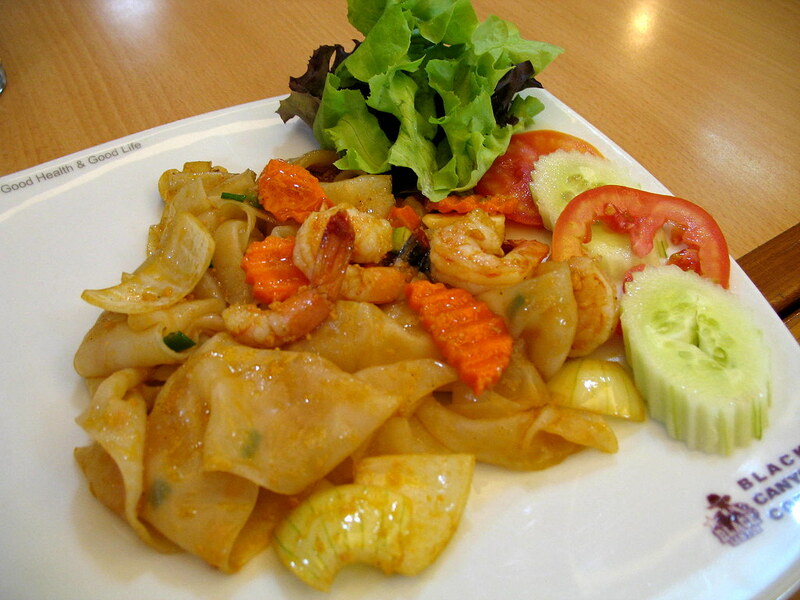 thai food is my favorite. i looove your photos. 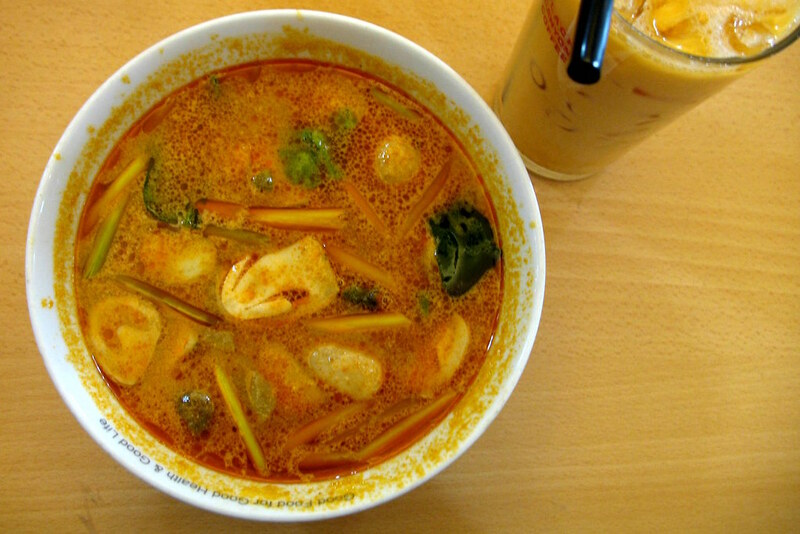 made me crave for tom yum! and don’t you just love those huge bottles of yakult-like drinks?